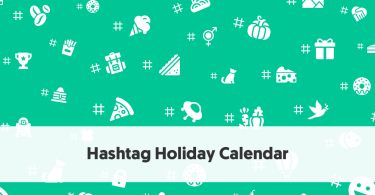 Over time you can build up a large number of followers on Instagram. You may not be in the realms of Selena Gomez or Cristiano, both of whom have over 120 million followers. But it can be difficult for even a casual Instagram user to keep track of who has followed and unfollowed them. The native Instagram app does not provide easy ways to manage your followers and keep track of who follows and unfollows you. 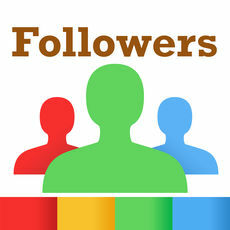 As a result, developers have created many apps to provide an enhanced interface to assist with managing your followers. Many of these Instagram followers trackers have similar names and almost identical capabilities. 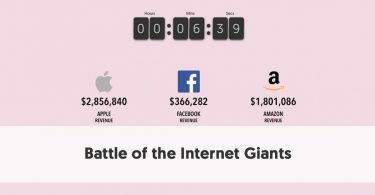 Some focus more on Instagram statistics. 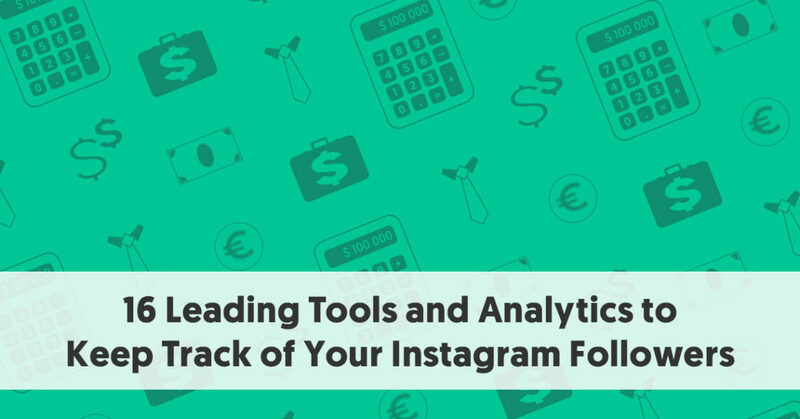 We have previously looked in more detail at those apps that provide insight into your Instagram analytics. Most of the apps we look at here are simple (and free). They can make the life of anybody with more than a few followers decidedly more relaxed. 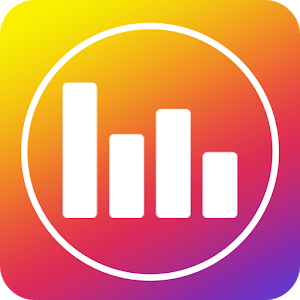 Follower Analyzer provides you with relevant analytics about your Instagram followers. You can see who has unfollowed you and who is not following you back, track new followers, find mutual friends and view fans. You can view which followers have never liked or commented on your posts and those who have always liked or comment on your friends’ posts. You can see your top liked and top commented statuses, and people who are often tagged in your posts. An optional premium purchase allows multiple account sign-ins, an unlimited profile analyzer, and removes your ads. This app makes following and unfollowing people extremely easy. You can use their insta tracker to find out a range of analytics about your Instagram account. The app includes ads and in-app purchases for the more advanced features. You can discover your followers and unfollowers, find ghost followers, discover which of your audience is real, rather than mere bots, and learn which of your posts are the most successful. You can easily monitor and manage the popularity of your posts, examining how your audience reacts to your shared content. You can use Followers for Instagram to discover who has followed and unfollowed you, who isn’t following you back, and who you aren’t following back. You can access the main features for free, but there are a few in-app purchases, such as showing blocked Instagram followers, deleted comments and likes of your followers, a Perception upgrade pack, an Involvement upgrade pack, and a Monitoring upgrade pack. 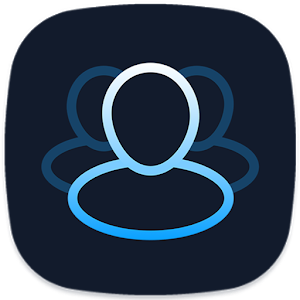 It is user-friendly, and you can follow and unfollow people from within the app. You can use it to find and remove any fake followers who have slipped onto your list. 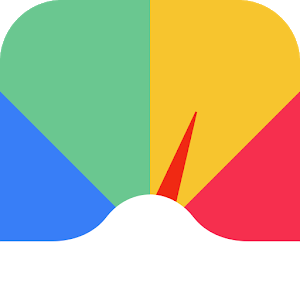 This is another favorite app, with more than 150,000 people giving it a 5-star rating, with an overall grade of 4.5. Although you get some features for free, you do have to pay extra for a range of more premium features. The app does include extensive advertising. Followers Tools for Instagram provides you with a wealth of information to help you better manage your Instagram account. 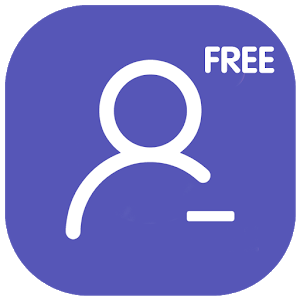 Like most of the apps covered here, you can get a basic level of functionality for free (although there are ads) and then buy additional capabilities as an add-on. In the core app, you can follow, unfollow, block and unblock your followers without limits. You can also set it to auto-unfollow with a separate list. You can also keep track of all of your new follows, new followers, lost followers / unfollowers, and lost follows/unfollows. You can also see who you have blocked, as well as who has blocked you. 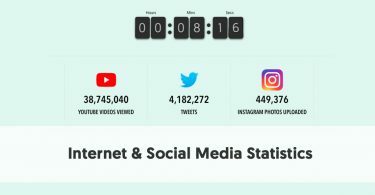 The app also provides plenty of statistics, such as your total number of posts, likes, comments, followings, and followers, along with trends. One of the premium features is photo/video analysis. This includes stats about your most and least liked media items according to likes and/or comments. Another premium feature focuses on user engagement. 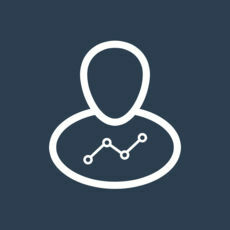 This provides data on who your most and least active supporters are regarding likes and /or comments. It also offers you a list of ghost followers, who you can quickly unfollow. If you make an optional premium purchase, you will be featured in the app’s Discover section, for all of its users to see (and hopefully follow). 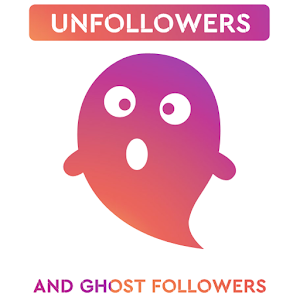 You can use this app to remove your ghost followers – lurkers who remain inactive on Instagram and don’t partake in any engagement. 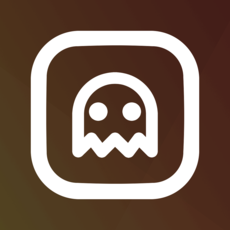 Ghost accounts may be either created by people or social bots. They do nothing to help the performance of your Instagram account. 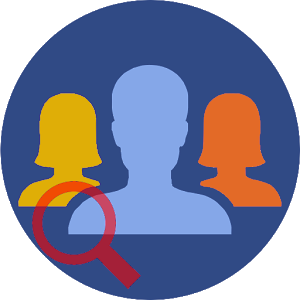 Often scammers generate ghost accounts with fictional profiles. You can use this app to monitor your last 100 posts from followers who don’t interact in any way. You can also use the app to track and delete your Instagram unfollowers. You can carry our mass unfollows, up to 60 users per hour. You can gain additional account information if you subscribe to a premium add-on. Tracker for Instagram allows you to track gained and lost followers. You can monitor how well your posts perform, your most liked posts, as well as your most commented photos and videos. You can also use Tracker for Instagram to track follower engagement. 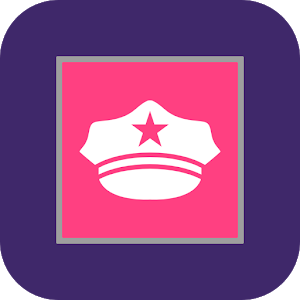 It might be worth checking the reviews for the app before you download it, as users are polarized – the most common ratings are five stars and one star. 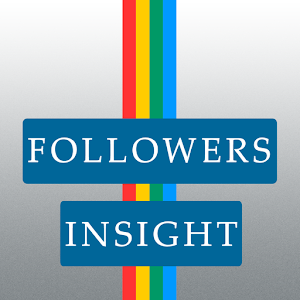 This app’s name, Tracker for Instagram Followers & Unfollowers, is a good description of what it does. It allows you to find out about the people who follow you (or have recently unfollowed you). Reviews of this app are also polarized – with 878 people giving a 5-star review, but 383, providing a 1-star rating. You will probably want to try it out first before committing to an in-app purchase. Like most of these apps, you will have to endure ads. 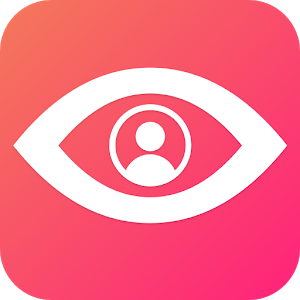 It provides a detailed insta report of your followers, unfollowers, secret admirers, ghost followers, stalkers, likes and analytics. The statistics include details on your popular posts (likes and reposts), followers / unfollowers, comments, likes, profile views, and more. 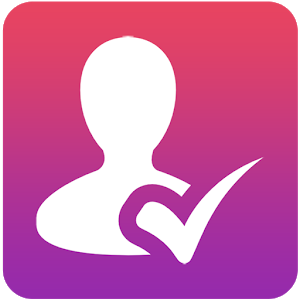 This is a simple app where you can track people who do not follow you back on Instagram. It also lets you unfollow people, either individually or in batches. Although this app is more straightforward than many other apps here, it does precisely what it says. You can find your unfollowers, or unfollow people yourself, simply with a few clicks. This is another simple free app that does what it advertises. The home page shows the people who you follow but who do not follow you back. You can unfollow them directly from the app, either one person at a time or in batches of ten. 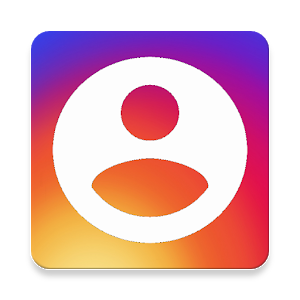 Unfollowers & Followers Analytics for Instagram is obviously popular with its users, averaging 4.5 on Google Play, with more than 40,000 people giving it a 5-star rating. The app is free but ad-supported. Somewhat confusingly this app is listed on Google Play as Unfollowers & Ghost Followers for Instagram but referred to in the page copy (and on the app itself) as Follow Cop. 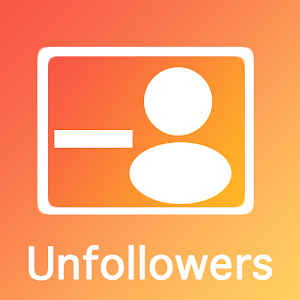 The free Unfollowers for Instagram Lost helps you to find your unfollowers (both nonfollowers and lost followers) on your Instagram account. The app detects and highlights those people you follow who don't follow you back. You can also set it to highlight the people you forget to follow back. Who Unfollowed is a free app, but you can pay to promote yourself in the app to all 200,000 users. You can find who unfollowed you on Instagram for as many accounts as you want. It will also list your recent unfollowers and your ghost followers. It provides you with some customization options so you can personalize it how you want it. Unlike some of the other apps here, there are no hourly limits. You can unfollow as many people as you choose in one session.